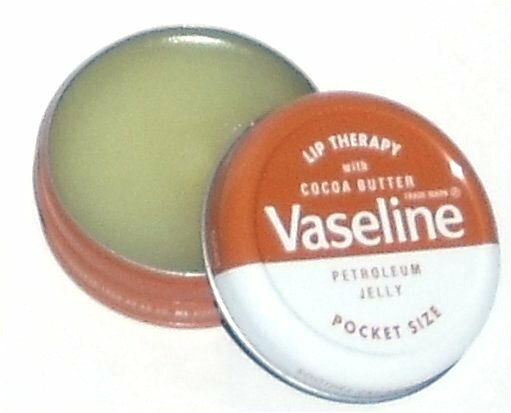 BeautySwot: Vaseline Lip Therapy Cocoa! When I found myself in Boots perusing the balms section for yet another pretty tin I was surprised to find that Vaseline had added to the range! I picked up the Lip Therapy with Cocoa Butter, this has all the benefits of traditional Vaseline but the added benefit of the moisturising cocoa butter. The scent is unmistakeably the sweetness of cocoa butter and inevitably I fell in love with it the minute the tin was opened. I hasten to add I opened it once I had purchased it! 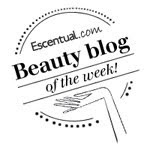 If you are a fan of cocoa butter you will love this! The scientific bit - Vaseline helps protect your lips by maintaining its natural moisture barrier which forms a protective shield between the skin and the elements. Lip Therapy now comes in 4 ranges - Original, Cocoa Butter, Rose and Almond Oil (next on my list) and Aloe Vera. Available in tins and sticks. They remain in their classic packaging. Lip Therapy tins are priced just £1.29 for a 20g tin and are available from the usual stockists of Boots, Superdrug and Supermarkets. I hadn't heard of that before!!! FANTASTIC!!! Have to grab some!